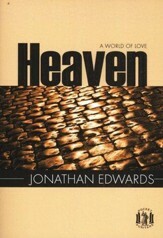 Prepared by editors of the distinguished series The Works of Jonathan Edwards, this authoritative anthology includes selected treatises, sermons, and autobiographical material by early America's greatest theologian and philosopher. 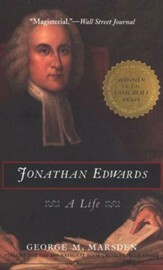 Prepared by editors of the distinguished series The Works of Jonathan Edwards, this authoritative anthology includes selected treatises, sermons, and autobiographical material by early Americas greatest theologian and philosopher. 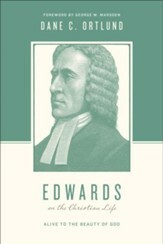 John E. Smith, Harry S. Stout, and Kenneth P. Minkema are editors of the multivolume series The Works of Jonathan Edwards, published by Yale University Press. 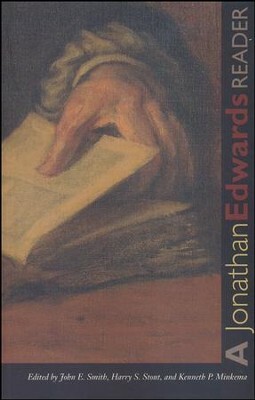 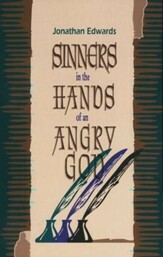 I'm the author/artist and I want to review A Jonathan Edwards Reader.